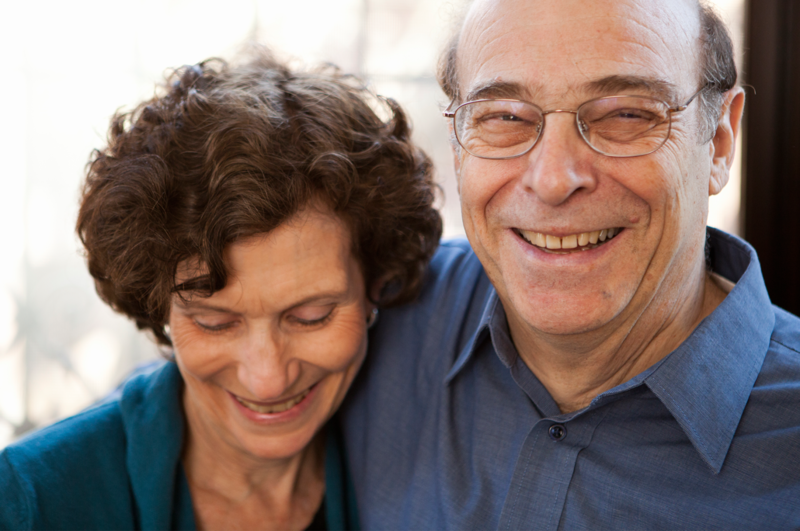 The Jewish Federation and its partners enable adults 55+ to thrive as a vital part of the Jewish community, sharing their energy and talents, socializing and serving with others, and accessing support when needed. Where you're on the go or taking it slow, be the first to find out about new opportunities for active adults and seniors at different stages of life. From adult education and book talks to film screenings, concerts, and cocktail receptions, the Jewish community calendar offers something for everyone -- and everyone can post an event too. If you are planning a public event of interest to the Jewish community, submit it to the calendar. The heart of NJ is a hub of learning, culture, and recreation. Don't miss out on a moment of it. Traveling with the Federation enables you to form life-long bonds with people from your own community while exploring centers of Jewish life all around the world -- from Israel and Europe to South America. Federation trips immerse you in the past, present and future of Jewish life and deepen your connection to Jewish community near and far. Kosher Meals on Wheels provide sustenance for those age 60+ who are unable to afford, shop for, or prepare nutritious meals at home. The Federation is proud to support our family service partners’ Kosher Meals on Wheels programs enabling active adults to age with dignity and safety in their own homes. Staying connected to others is increasingly recognized as essential to aging with health and vitality. Jewish Family & Children's Service in Monmouth and Jewish Family Services in Middlesex offer senior socialization programs with book groups, lunch & learns, theater trips, movement, movies, and more. If you or someone you know is in need of kosher meals on wheels, bereavement support, a friendly visit in the hospital, in-home mental health care, addiction support, or help for a Holocaust survivor with daily basics, such as dressing, bathing, and meals, contact our family services partners. The Federation partners with Jewish Family Services of Middlesex County, Jewish Family & Children's Service of Monmouth County, and the Claims Conference to help elderly Holocaust survivors in need live with the dignity they deserve. And look what we have for your grandchildren!